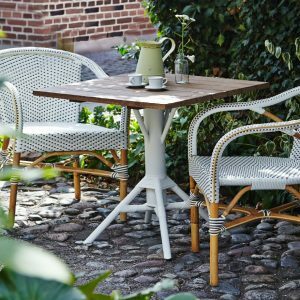 For backyards, patios or a French country café – our outdoor range in rattan and aluminium, is set to weather the elements with grace. 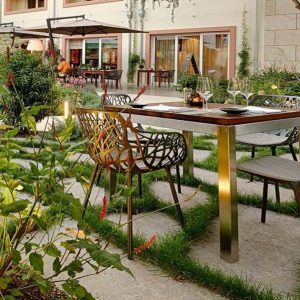 Spending time amongst nature is essential for the human psyche. 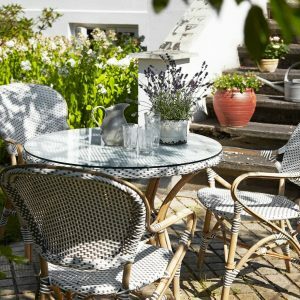 Its no wonder so many people prefer to have a garden or a backyard at home. 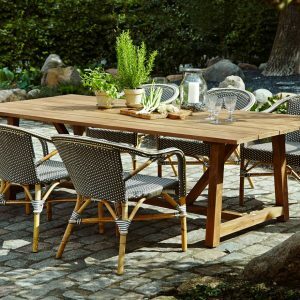 To enjoy the best of natures wonders its best to install an outdoor patio set, where you might relax and take it all in. 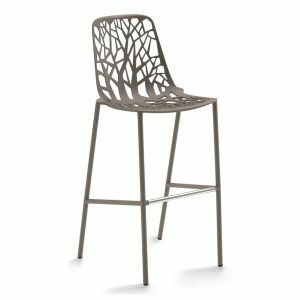 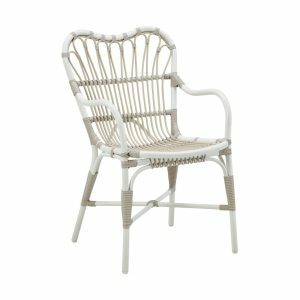 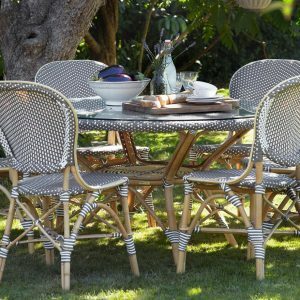 It’s not always easy to find great outdoor furniture that will last the test of time, weathering the elements most backyard furniture begins to suffer damage within a few years. 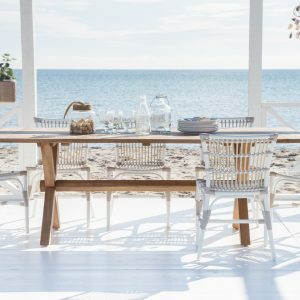 Fabiia’s collection of alu-rattan, rattan, aluminium and wooden outdoor furniture brings you un-mistakable quality unlike regular outdoor furniture stores. 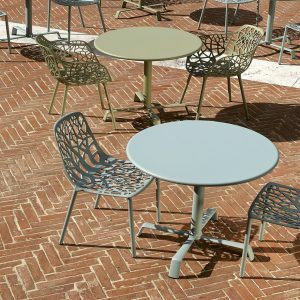 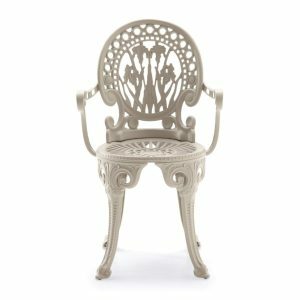 Our metal garden furniture range is made from extremely durable die-cast aluminium. 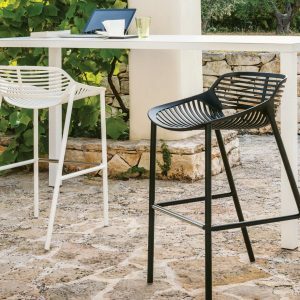 Come rain or shine, these backyard furniture pieces will never get tarnished or ruined. 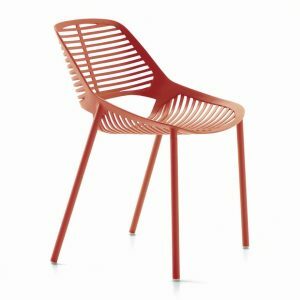 With both tables and chairs, we have some iconic designs including the original Forest chair designed by Italian designers Robby and Francesca Cantarutti. 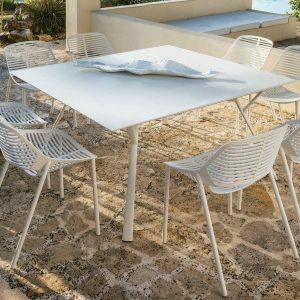 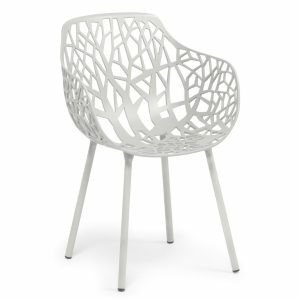 A lot of outdoor furniture stores can be seen selling copies of these designer pieces, but at Fabiia we only deal with original pieces straight from the designer. 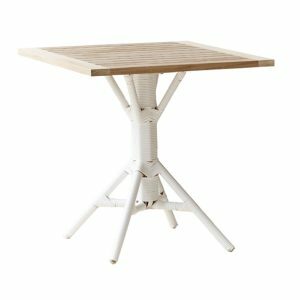 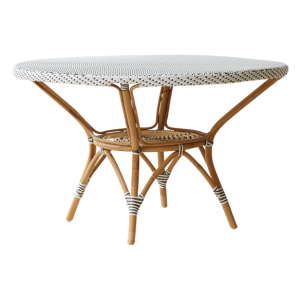 Our teak garden furniture tables come under our wood patio furniture collection, but as a matter of fact can be used both indoors and outdoors. 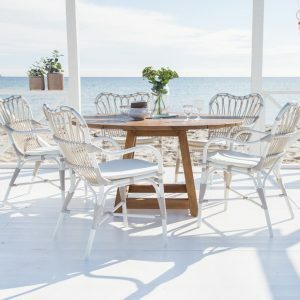 When placed outdoors, the teak wood patio furniture takes on a grey patina sheen due to a natural weathering processes, but remains sturdy as ever, with a more antique look. 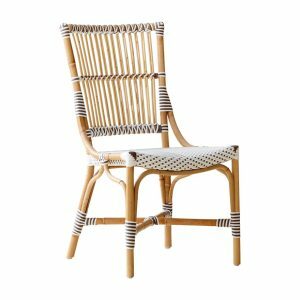 The teak outdoor furniture has been especially crafted from reused wood taken from old homes and fishermen’s boats, rather than cutting down fresh trees. 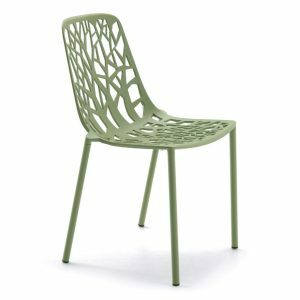 Another option that’s great for the outdoors is resin furniture. 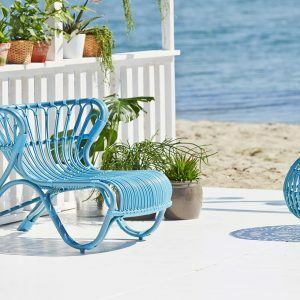 A sturdy plastic material that’s easy to clean and rust proof, resin furniture is the ideal pool-side furniture option. 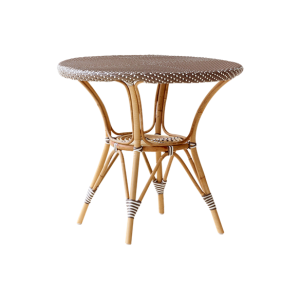 Unlike wooden outdoor furniture that cannot withstand repeated water exposure, resin furniture is least affected. 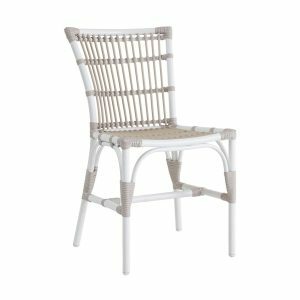 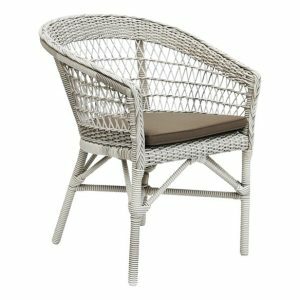 At the moment rattan furniture has been trending world over. 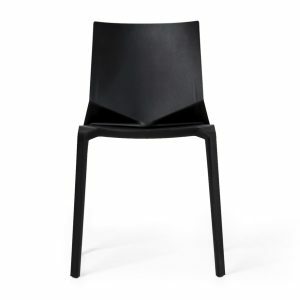 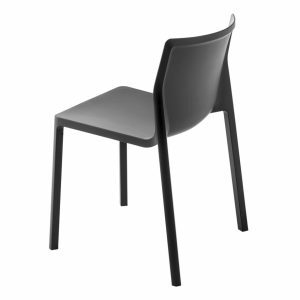 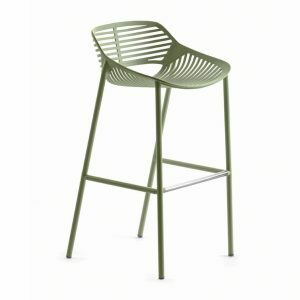 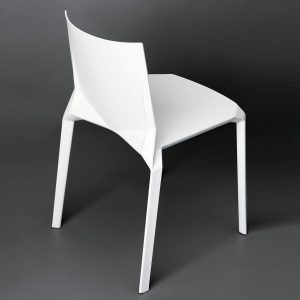 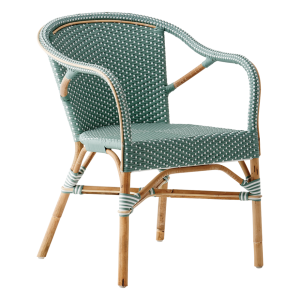 With its glorious woven design, it can be used to create chairs, tables, lounge chairs as well as outdoor benches. 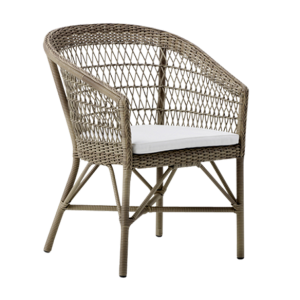 Rattan designs are most usually paired with teak outdoor furniture options. 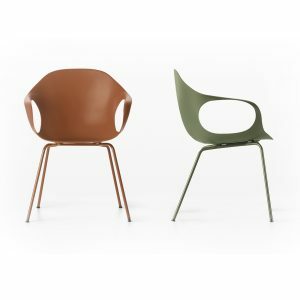 They beautifully compliment each other and look amazing indoor as well. 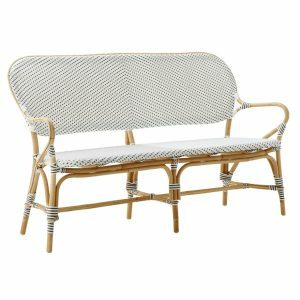 Hotels or resorts tend to prefer rattan sun-loungers and benches to typical wood or metal garden furniture, due to the comfort it affords. 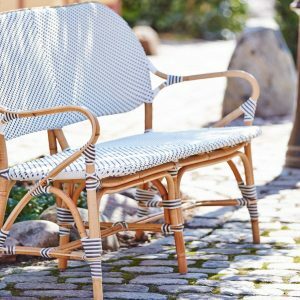 When looking for the perfect outdoor bench, re-consider your options – are you looking for a basic seat or for something a bit more comfortable? 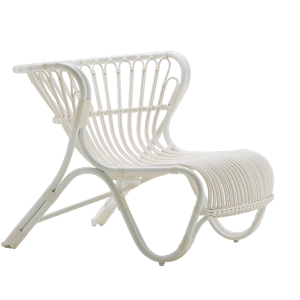 Based off of your requirements, we will help you decide the right outdoor bench for you! 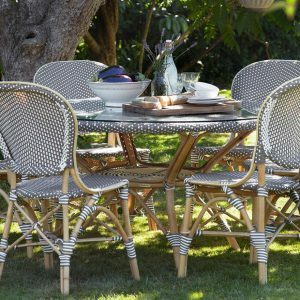 Whatever you’re looking for - rattan backyard furniture, wooden outdoor furniture or a complete outdoor patio set - come straight to us! 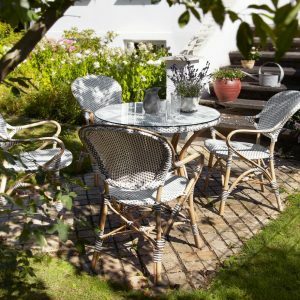 Avoid the hassle of visiting a hundred different outdoor furniture stores and give us a call from the comfort of your home or office.